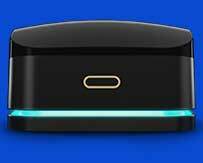 Standards, accreditations and certifications from industry-leading organizations. Hidden Brains is proud of certifications and memberships it has obtained over the years with commitment to quality and industry-best practices. We are committed to delivering quality driven solutions to exceed client's expectations through our globally recognized standards, certifications, processes and procedures. Our certifications and alliances make us capable of providing utmost quality services for diverse business verticals. 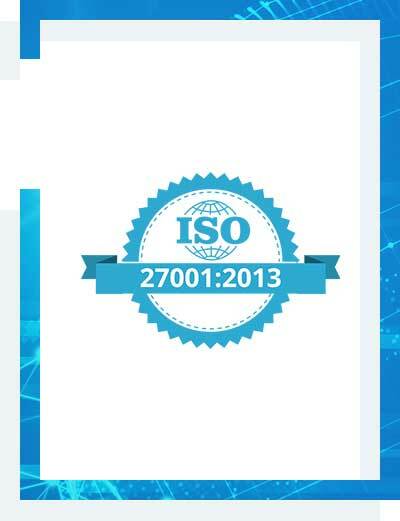 Hidden Brains achieves ISO/IEC 27001:2013 certificate for Information Security Management. By achieving this internationally recognized certification, Hidden Brains has demonstrated its commitment to meeting data protection and security standards that align with industry best practices and global standards. This certification reaffirms our dedication to serving clients in a secured manner. 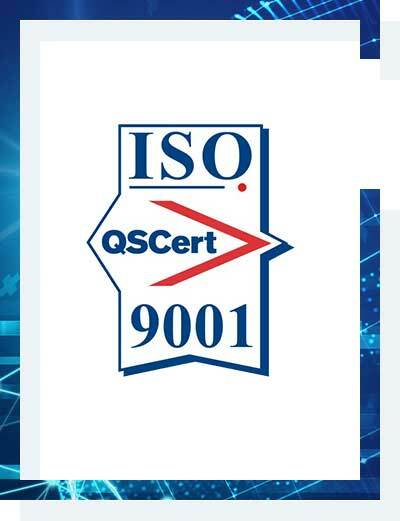 Hidden Brains acquired ISO 9001:2015 quality management certification for delivering top-notch web and mobile app development as well as IT maintenance and consultant services. Committed to provide world-class quality services, we are equipped to win opportunities in a competitive global marketplace. 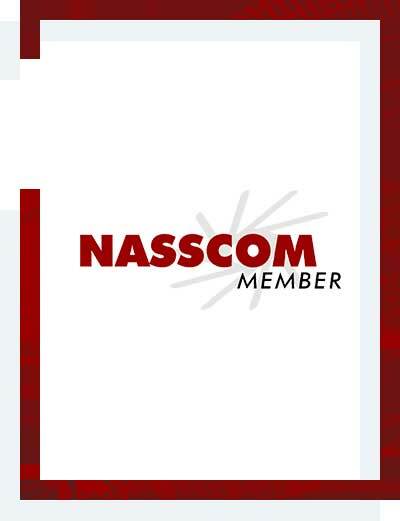 Accredited with NASSCOM membership, Hidden Brains is recognized for distinctive software development processes. Acquiring the membership implies our highly effective and strong strategic management structure with workable solutions. We strive to refine our standards for distinctive software development processes. 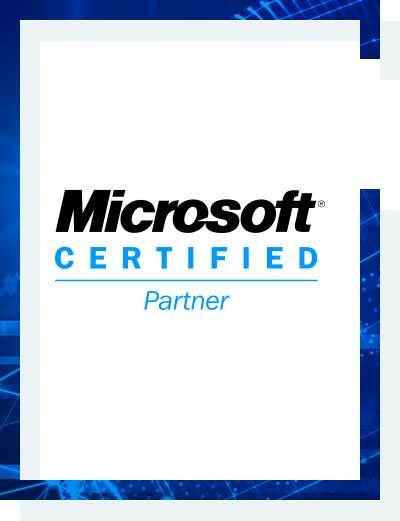 Hidden Brains is a Microsoft Silver Certified Partner with specialization in the wide range of Microsoft technologies. With silver certified partner status, we have access to a plethora of rich tools and technologies to aid our clients to gain advantage in the market. 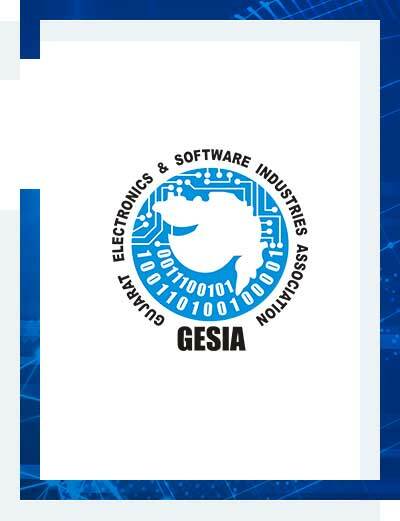 GESIA life membership, Hidden Brains uses powerful technologies and effective management systems. 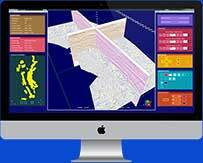 We apply latest techniques, proven methodologies and using advanced tools. Membership of such a notable organization ensures we provide high-quality services, which is the biggest attribute for business growth and promotion. 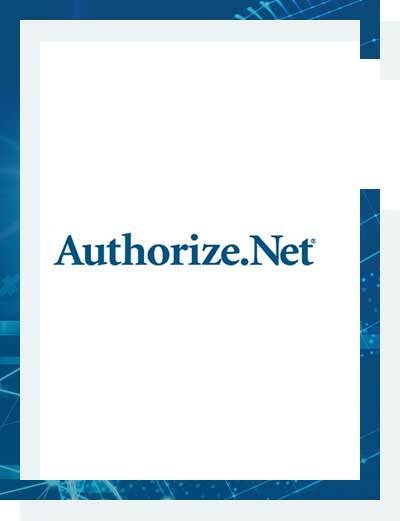 Hidden Brains is proud to be the authorized reseller for Authorize.Net. By partnering with one of the most preferred payment gateway Authorize.Net, we ensure our customers know their transactions are secure. Moreover, as an authorized Authorize.Net reseller, Hidden Brains adds value to our customer support initiatives by helping merchants manage their transactions and store data securely. 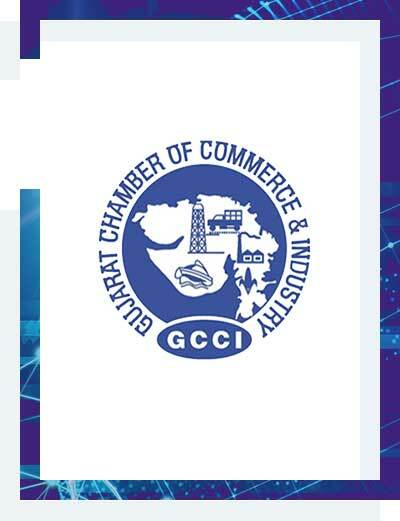 Hidden Brains is Member of Gujarat Chamber of Commerce & Industry (GCCI) aimed to promote the international business relations. GCCI membership ensures that Hidden Brains is able to meet the changing needs of business environment.